The Christmas Decorating Contest has been extended. You have a few more days to get your forms in. The deadline is Monday, December 17th. Judging will take place Tuesday, December 18th. 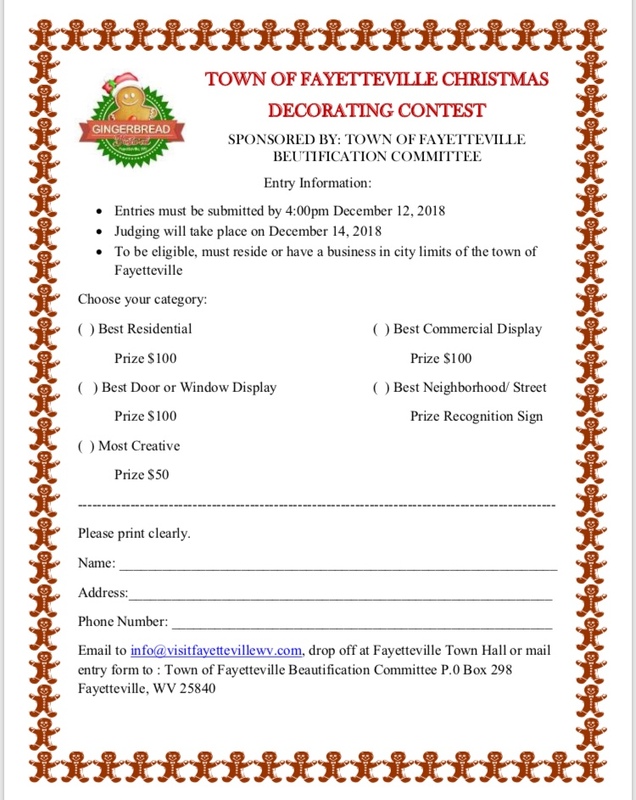 The Town of Fayetteville Beautification Committee is excited to announce this years Town of Fayetteville Christmas Decorating Contest! 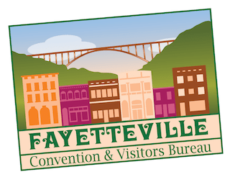 You can pick up an entry form at the Fayetteville Convention & Visitors Bureau or click the link below to download a form.